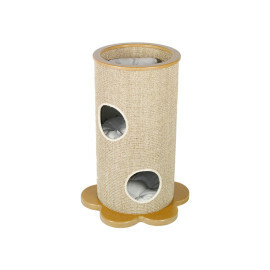 The scratching post which respects Nature.. 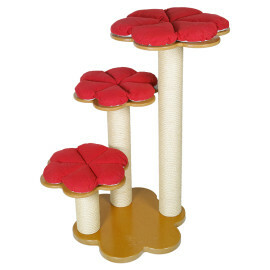 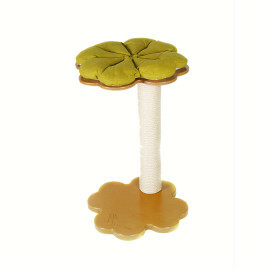 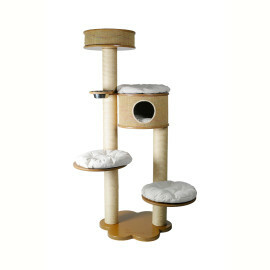 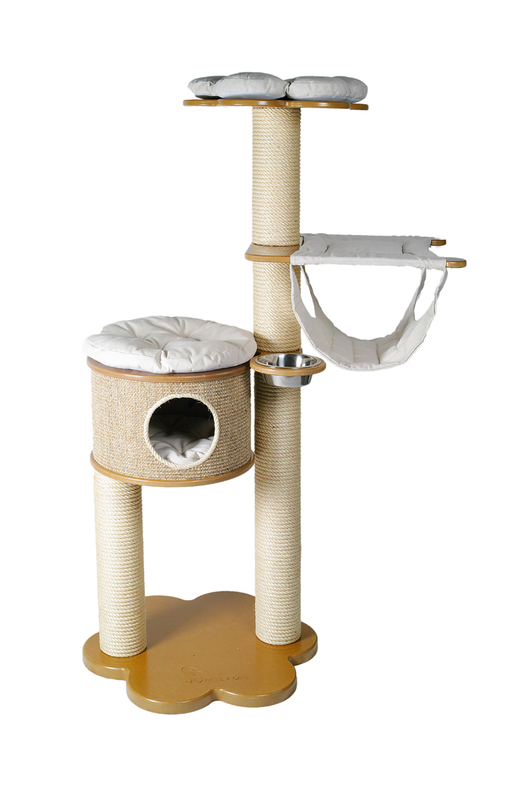 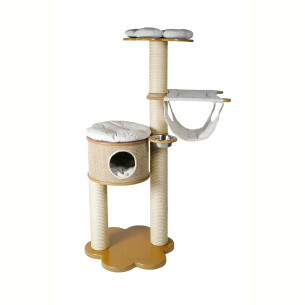 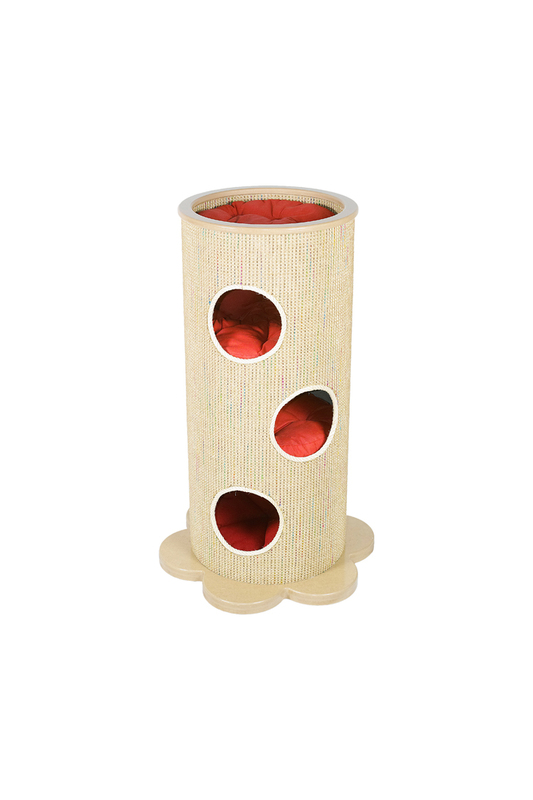 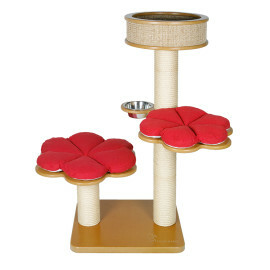 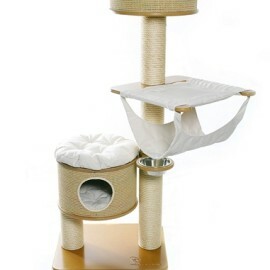 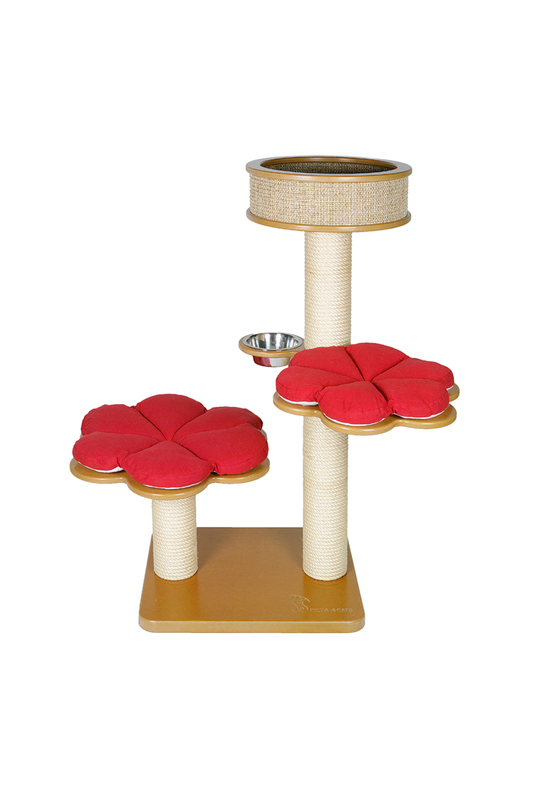 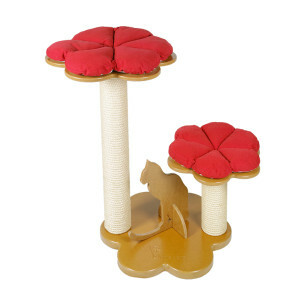 The scratcher which respects Nature..
Lucky scratching post Clover base Ø cm 64 Total height cm 96 N. 01 Cl.. 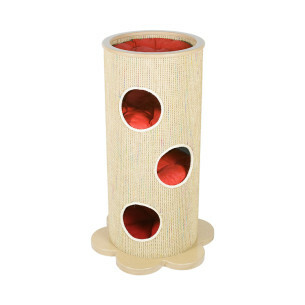 The cat tube which respects Nature..